Want to get into climbing and / or bouldering? Sign up to The Climbing Academy at any of our centres (including The Newsroom, The Prop Store, The Mothership, and The Church) for just £25 and you’ll receive one month of free and unlimited entries to get you started! 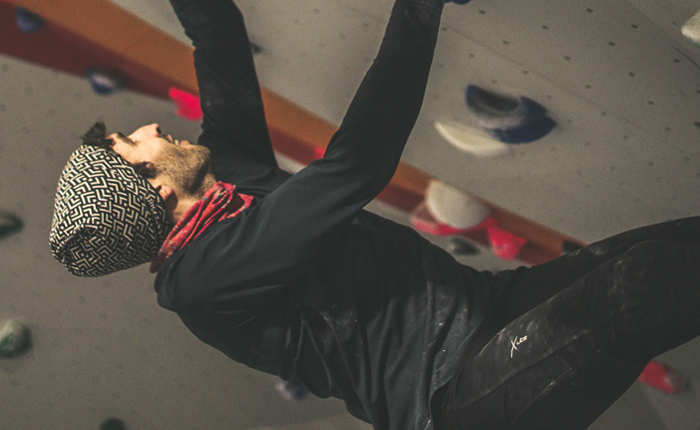 Free entry will be granted at all of our centres, including our dedicated bouldering walls in Bristol and Glasgow and our roped climbing centre (The Church), giving you a brilliant excuse to launch your climbing journey with a flying start. To claim, head into one of our centres (you can find out more about each of them by heading here) and talk to one of our members of staff at reception. Once you’re set up, you’ll be able to start climbing immediately. 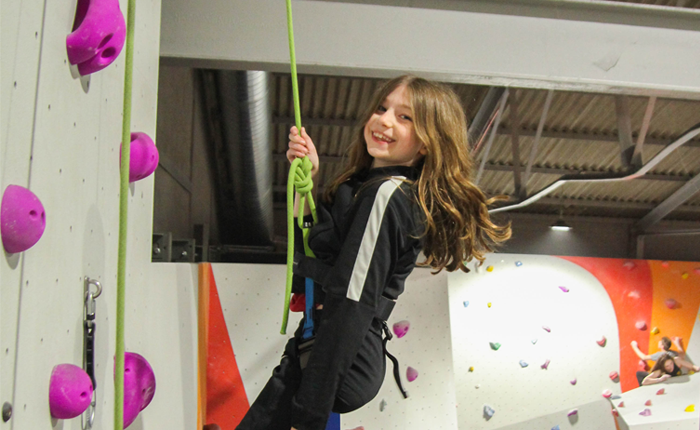 Please note that if you want to use this offer for roped climbing, you must show that you can climb and belay confidently if you have climbed in the past. If you’re completely new to climbing, you can be signed off to climb independently once you’ve completed a Beginners’ Course before hand so that we can sign you off to climb safely at our centre. To find out more about our roped climbing beginners’ course, click here. Usual peak entry costs £10 per person. This offer is only available to new adult (18+) members of The Climbing Academy.